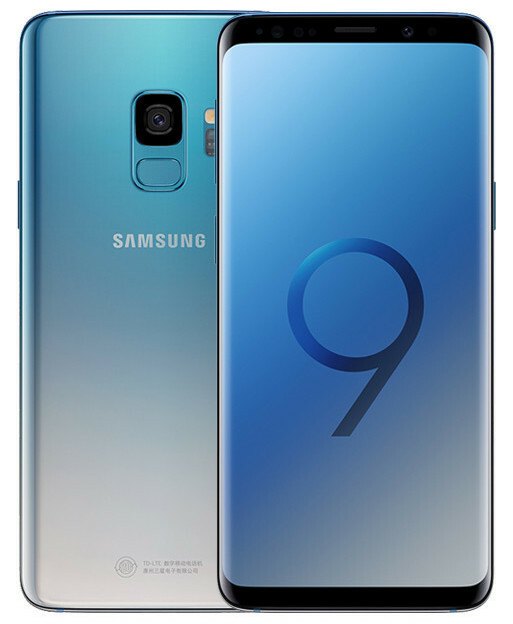 Samsung has now officially started rolling out Android Pie 9 update to the Galaxy S9 and the Galaxy S9+ smartphones in India. The update to Samsung Galaxy S9 comes with firmware version G965FXXU2CSA2. The update weighs around 1.75GB in total. One UI brings you Android Pie, with exciting new features and a whole new look and feel based on feedback from users in Samsung and Google. We recommend that you back up your important data to keep it safe before the upgrade. Some apps, including Calculator, Samsung Internet, Samsung Health, Samsung Notes, Samsung Members, and Samsung Pay, need to be updated individually after you update your OS. – In an app’s notification settings, tap the switch once to turn on or off all the notifications in a category. – New adaptive theme changes your keyboard look based on the colors of the surrounding app. – Floating keyboard is available in all apps and has new size and transparency settings. – The Edge panel for device maintenance is discontinued. – You can show Always On Display whenever the screen is off, or you can set it to show for 30 seconds when you tap the screen. – Bixby is all new, with a range of improvements and new features. – Swipe left from the main Bixby screen to explore the latest features and supported apps. – You can control the Bixby key in settings to decide what happens when you press or double press. – You can now sort your call history by incoming and outgoing calls. – Your call history can include up to 2000 entries (increased from 500 entries). – The new drawer menu makes it easier to manage contacts from various accounts. – The new Scene optimizer automatically enhances the camera’s color settings to fit the scene. – Turn on the screen automatically whenever you pick up your phone using the Lift to wake feature. – Access Kids Home on the quick panel. – Call stickers has been discontinued. – HEIF images are now supported.